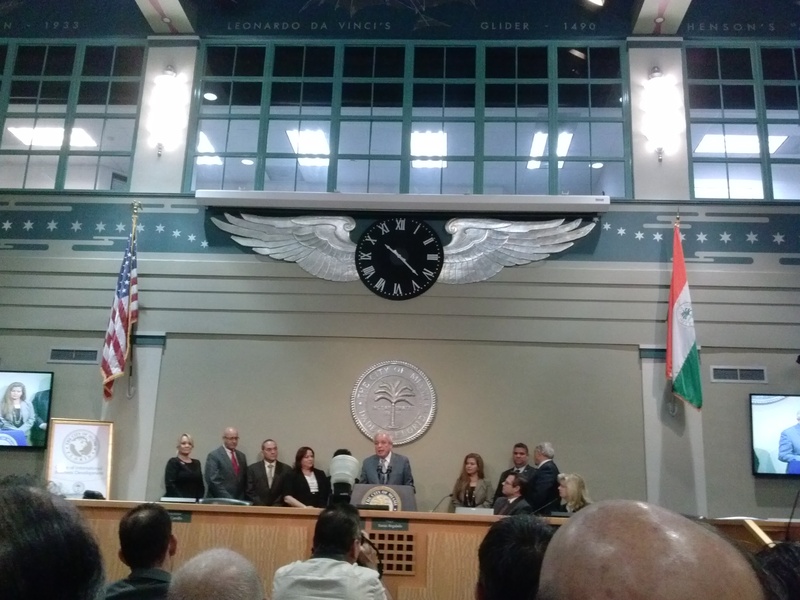 I recently attended the first of a series of presentations organized by the City of Miami to present its new federally designated EB-5 regional center. There are approximately 600 EB-5 regional centers in the United States, however, Miami is the only one to be wholly owned, managed and supervised by a municipal government. The focus is to develop investment opportunities, job growth and public-private partnerships that will benefit the community in Miami- Dade, Broward and Palm Beach counties. It took two years for the city to apply to become one of the US regional centers that will now deliver conditional US permanent resident visas to selected investors and their immediate family. Considering that this program is overseen by the US Homeland security, there are many strict rules to follow in order for an investor to have a chance to be approved and later on, the city will have to regularly report on the follow-up of the investment and job creation by the visa applicant. Mikki Canton is the attorney managing the center and coordinating the applications. Each investor will have to invest $500,000 or $1 million, depending on the area ( rural and under-developed areas will be matched with $500,000 projects ) and create 10 jobs. The good news is that indirect or temporary new jobs such as construction jobs are included in the job count. Also, projects that save a company and or maintain jobs are also considered as part of the program guidelines. A wide range of investment opportunities can lead to an EB-5 visa : franchises, real estate developments, manufacturing, infrastructure, for-profit and not-for-profit initiatives. The applicants will have to show proof of sufficient funds ( show a minimum of 25 % personal equity ), a strategy to raise a portion of the financial cost of the project if he/she can’t totally fund it by him/herself and measurable potential positive impact on the community.Each application will be submitted to a fee, which will vary depending on the type of application ( individual vs large corporation, for-profit vs nor-for profit ). The received funds will be used to fund public enhancement projects such as landscaping, street signage etc… Applicants will have to go through criminal background and financial checks, present a business plan and explain how or why the investment will benefit the citizens of South Florida. 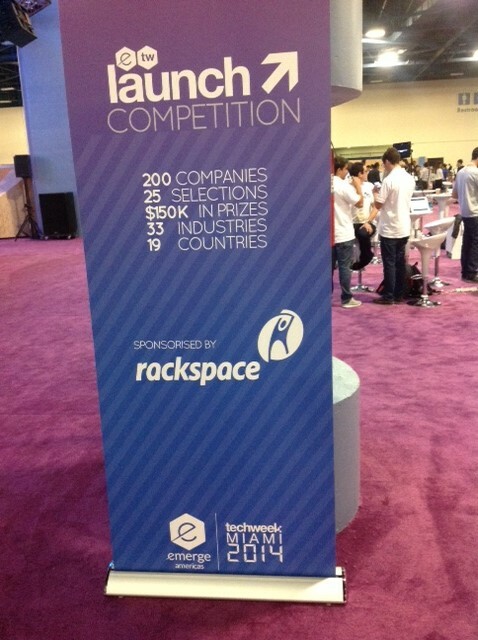 The first Emerge Americas Techweek Miami fair, expo, events, series of presentations and start-up competition Hackathon took place a few days ago at the Miami Beach Convention Center and looked like it was a successful launch. The fair aims at positioning Miami as the tech hub for the Americas,local start-ups meet potential investors to fund their venture…just like Art Basel Miami Beach helped Miami become one of the most vivid stages in the art world. I was there at the beginning of the week and got to attend a few interesting presentations on various topics such as the boom of crowdfunding, the importance of qualified data to predict behavioral trends, where online and mobile device advertising and social networks are heading to etc… There were some high-caliber speakers who spoke about the impact of the high-tech trends on our cities, health, work, finances, media and entertainment. The reason why I am commenting on this trade show is to show that Miami is clearly diversifying itself and maturing as a community. Some of its shakers and movers are realizing that it is important to help local creative minds and start-ups grow by getting access to logistics, educational and financial resources and retain talent in Miami. By helping the high-tech industry flourish in South Florida, we are nurturing a growing need for high-level education, jobs, housing, working and storage spaces and helping our local economy expand. Pitbull was the guest speaker for the closing presentation of Emerge Americas Techweek Miami. As a person who grew-up in Miami and saw the city become an international metropolis, it was refreshing to listen to his comments about his own path and his pride to be from and in Miami. I wrote last year about the massive renovation plans related to PortMiami ( previously The Port of Miami ). This massive renovation has been under way for a few months now and it mainly includes an ambitious dredging project that will allow PortMiami to welcome mega-size container vessels which will come through the expanded Panama Canal. The end of the dredging project is planned to coincide with the opening of the new Panama Canal in 2015. PortMiami will be able to welcome cargo ships that are 50/52 feet deep and will be positioning itself as the first South East US cargo port once the widening of the Panama Canal is completed. 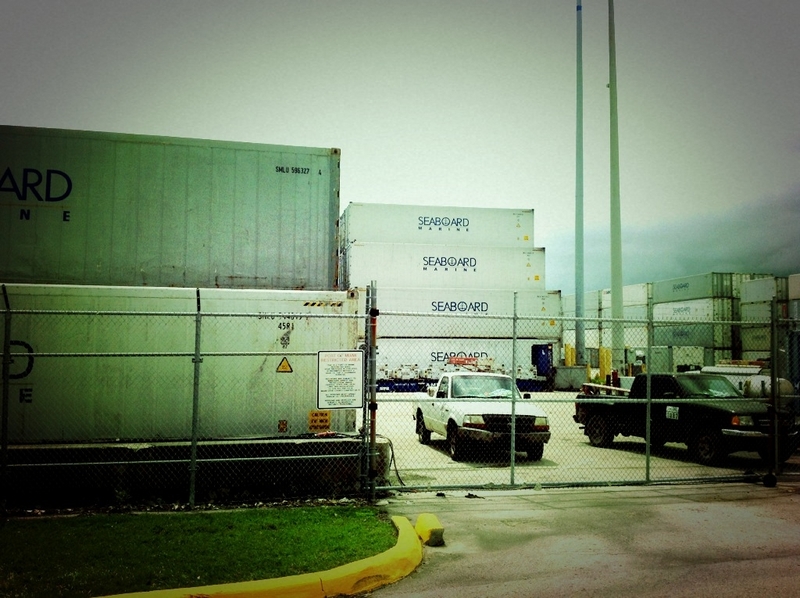 In addition, PortMiami is partnering with Florida East Coast Railway to re-introduce on-port rail dock service. The port will be linked to the renovated Hialeah Rail Yard and as a consequence, it will be connected to the national rail system. Also, the Port Tunnel is planned to open at the end of May 2014. The underwater tunnel is linking Mc Arthur Causeway and Watson Island to PortMiami and Dodge Island, which will help decreasing the number of cargo trucks getting out of the Port to reach the main interstate roads, the railways or the Miami International Airport and therefore help reduce traffic in the Biscayne Bay area. These major infrastructure improvements will clearly boost international trade coming to or from Latin America or Asia to and from Miami and a larger number of companies such as importers, exporters, construction and logistics companies as well as e-commerce companies and start-ups will need to purchase or lease warehouse space close to PortMiami and Miami International Airport (in Doral or Medley ). There currently are approximately 230,000 square feet of warehouses in Miami and the average vacancy rate has been falling over the past few months, to 7 %, which is 2 % below the US national industrial average. 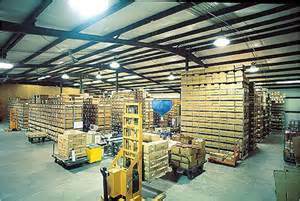 Now is the time to invest in purchasing warehouses around the airport as selling and leasing prices will go up once these renovation projects are completed. To those who say that Miami is mainly about the beach, the year-long sun, the hip restaurants and hotels with the parties and socialites that come along with them, I respond that Miami has become more than this and is changing fast to become a global metropolis, where entrepreneurial talents are growing. The example of The Knight Foundation is the perfect way to illustrate this. The Knight Foundation, a non-profit organization based in Miami, created in 1950 by the Knight brothers, two newspapers publishers who funded cultural, educational and journalism-related projects in the cities where they had newspaper ventures, has been funding hundreds of wonderful initiatives in Miami. The foundation focuses on supporting projects related to media innovation, quality journalism, enhancement of the community and expansion of the arts. Lately, the foundation has offered a $2 million grant to Endeavor, a New York-based organization to open its first other US office in Miami. The purpose of this non-profit entity is to identify “high-impact entrepreneurs” around the world, mentor them and help them flourish to create economic growth. Endeavor currently has offices in 17 cities, mainly located in Middle East and Latin America. The video above shows that the organization believes that Miami is currently becoming one of the entrepreneurial hubs of the world. 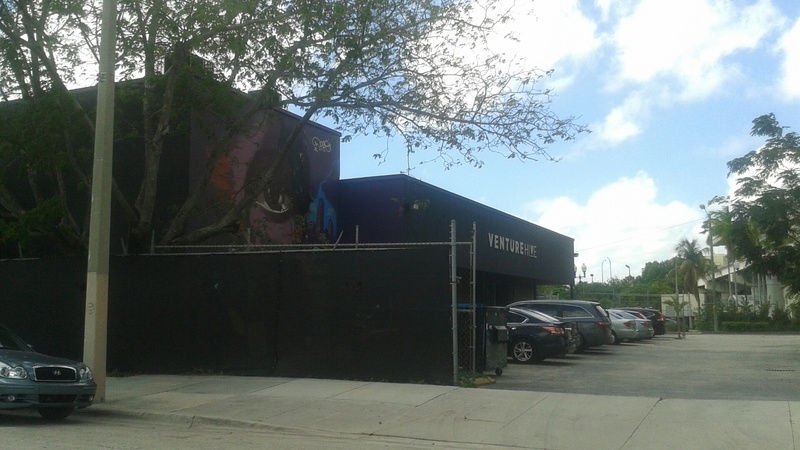 Almost a year ago, The Knight Foundation awarded $250,000 to The Lab Miami to create a 10,000 sf learn and work campus in Wynwood to help artists, tech entrepreneurs, mentors and investors gather and inspire each other by working collaboratively. Fostering creative talents and entrepreneurs in Miami helps to grow a sense for a stronger community while mentoring and retaining talents in South Florida. This is one of the reasons why a growing number of people are choosing to either stay in Miami, move to Miami and/or get involved in educational, social, cultural or business opportunities around here. 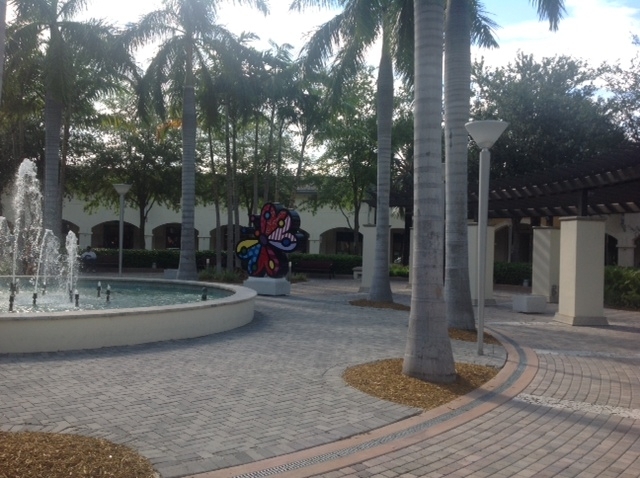 Creating better public spaces in Miami : what’s your idea ? Have you ever thought that Miami can be a strange city considering the high number of areas or sections of streets or spaces that are not welcoming, pedestrian, or simply areas you could consider spending time wandering around ? Miami is full of them and trying to create or improve public spaces is one of the challenges launched by The Miami Foundation, a not-for-profit organization ( formerly known as the Dade Foundation ) which mission is to match funding with civic leaders and creative projects that can improve the quality of life in Miami-Dade. 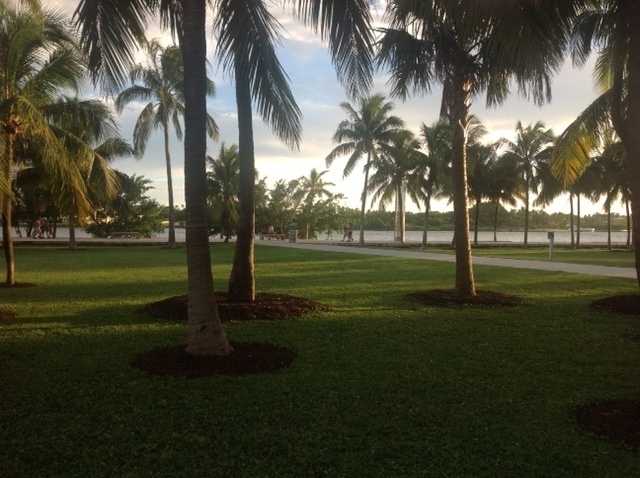 I actually wrote a post a few weeks ago about the various initiatives currently taking place in Miami to create and optimize pedestrian and riverfront walking paths. The Miami Foundation launched The Public Art Space Challenge on July 31st, at the bar/live music place The Stage, in Midtown, before an impressively large audience, gathering artists, civic and political leaders, businessmen, young and less young professionals. The idea is to log onto their website and submit ideas to create new or improve existing public spaces in Miami. Suggested ideas could range from parks to sitting areas, food or spaces welcoming art or fitness performances, food markets or special events. Anyone can submit an idea and the best one will be awarded a $100,000 grant in order to make the chosen project become a reality. The Miami Foundation is partnering with Ioby, a fundraising platform dedicated to providing funds, in-kind donations and services to neighborhood projects around the country. This is really a great idea as it involves each one of us and enables us to act instead of reacting and complaining about those left alone pieces of land. It pushes some of us to look at some of these dead-end street spaces or abandoned areas and think : “What would I see here to make this place attractive to sit down for a while and spend time with my phone, my tablet or chatting with a friend or colleague ?”. Deadline for submitting your ideas for better public spaces is September 19th, so hurry up ! What’s your idea ? Mine can be read here. The winners will be announced on October 16th in the evening, during a special event. 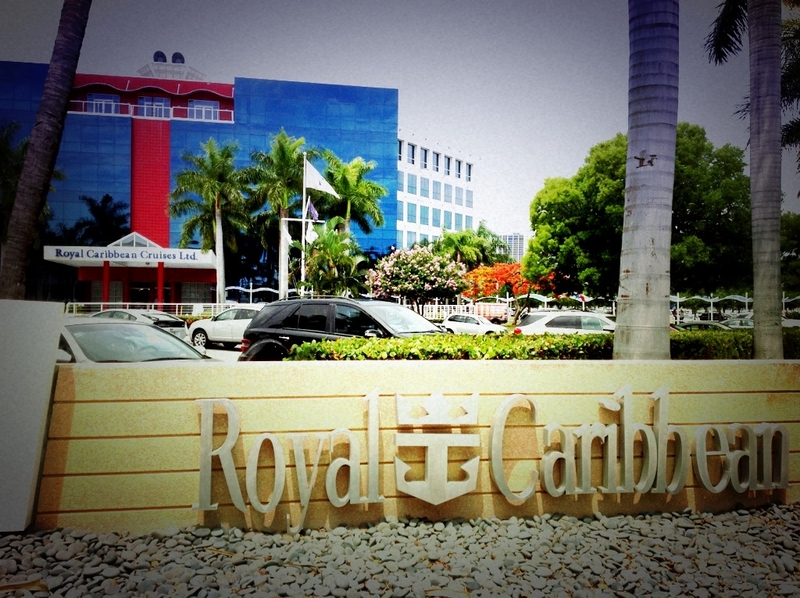 For more information on the location and time, visit http://www.ourmiami.org . I recently attended a very informative presentation at the Port of Miami, focusing on current and future projects taking place there. They will surely have a major economic impact on the area activity as well as on international trade of goods going from and to the Port of Miami. The underwater tunnel, being built by Bouygues Civil Works Florida, an US subsidiary of the famous French construction company, will link the Port of Miami to Watson Island – The McArthur Causeway. Once it opens in May 2014, the hundreds of trucks that were getting out of the port through NE 6th street in Downtown Miami, to reach 95 or the Miami airport area, will drive to 395 and 836 ( Dolphin Expressway ) to the Miami airport or major highways. This will help reduce the traffic in the Downtown Miami area. It will also help develop the industrial real estate market, which is already dense West of the airport and enhance international trade ( or increase the number of cargo going to or from Miami ). Also, a $22 million federal grant will fund a development that will link the port to US railroads, allowing thousands of trucks to come out of the port and stay off the main roads. Construction for this project starts in the summer of 2013. Another massive project will help “rebar” the port which will allow to stack goods higher and improve stock capacities. There is more to come as another ambitious project will enable to get a 50 foot dredge at the Port of Miami, which will attract many more cargo ships. Big vessels are currently avoiding Miami as they simply can’t stop there, considering that the port is currently limited to receiving 42 foot deep ships. This project alone should start in 2015 and cost $150 millions ! The Port of Miami should then be able to compete with other major US ports such as Los Angeles/Long Beach, New York, or Houston, create approximately 33,000 additional jobs and boost international trade with Miami. These are very exciting news, considering that Florida already attracts an average of 89 million visitors a year, that the Miami International Airport was the first international freight and second international passenger airport in the United States in 2011 and that Miami already hosts 70 consulates and more than 20 trade offices. For anyone interested in attending a tour of the Port of Miami and learning more about the impact of these developments on the local real estate industry and international trade, do not hesitate to contact me.